Detectives seem to have unraveled who helped Judy Wangui in the murder of Mary Wambui Kamangara. A third suspect, presented at the Kiambu Law Courts was alleged to have disposed of the body of Ms Wambui. 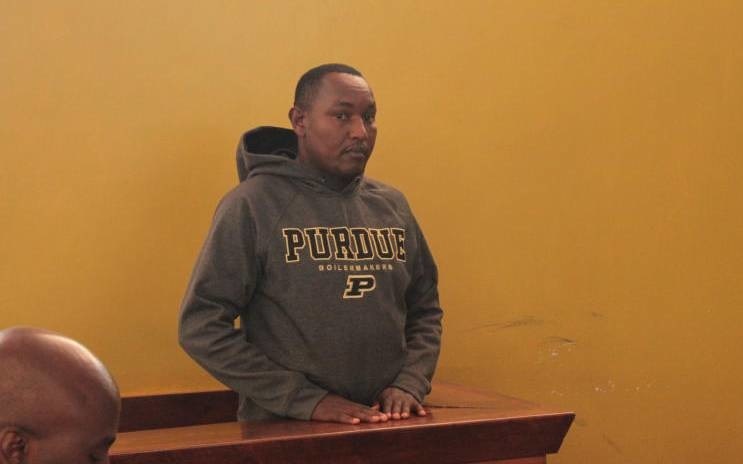 Michael Githae Mathenge, who offered car hire services to Ms Wangui, was accused of having been “involved or participated in the commission of the offense”. 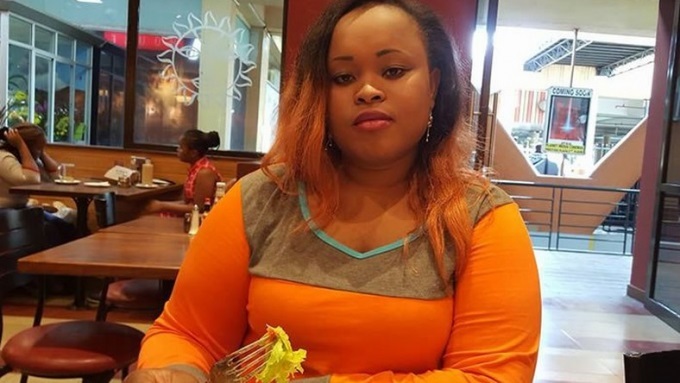 The suspect is also believed to have hired a car which Wangui drove to Wambui’s home at Safari Park Garden and later to Homeland Inn, Thika Road, where she left it on claims that it failed to start. Speaking before Kiambu Senior Principal Magistrate Stella Atambo, Githae said he had known Wangui since 2016 as a client of his. According to Githae, earlier on the day of the murder, January 26, Ms Wangui had told him that he should expect some business. Police believe the “business” was disposing of the body using his car a KCK registration series which has since disappeared. 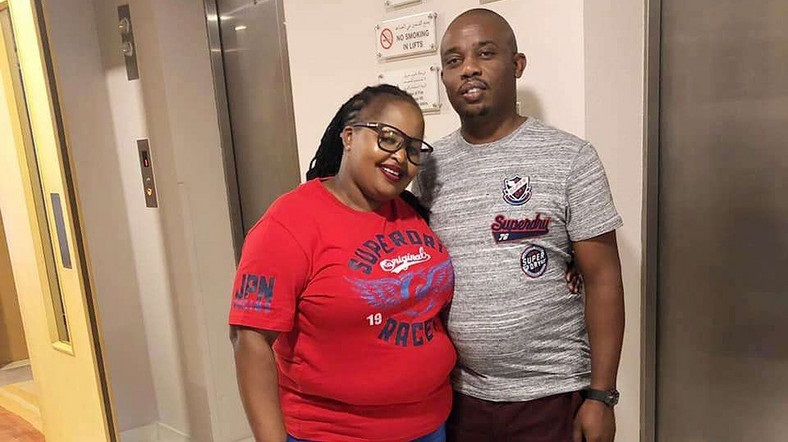 Investigating officer Cornelius Arwasa told the court that Ms Wangui and Mr Githae were in constant communication after they left the estate soon after midnight. bPolice confiscated Mr Githae’s phone for forensic examination at the DCI Cyber Crime Unit in an effort to retrieve the communication between him and Ms Mungai. The Magistrate rejected Githae’s requested to be released on bond pending the conclusion of the investigations.